Enjoy all the luxury of a home with no exterior maintenace! 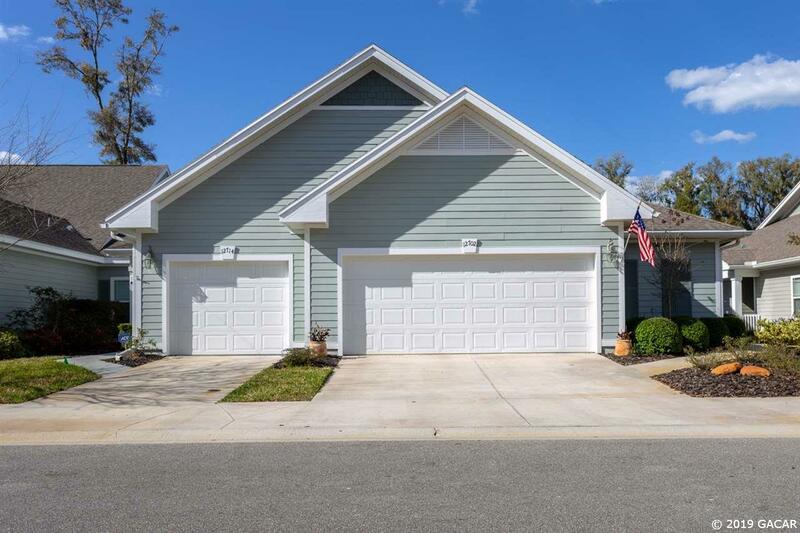 This gorgeous 3 bedroom 2 bath villa offers an open floorplan, trey ceilings, an abundance of natural light, and a upscale kitchen and laundry room. 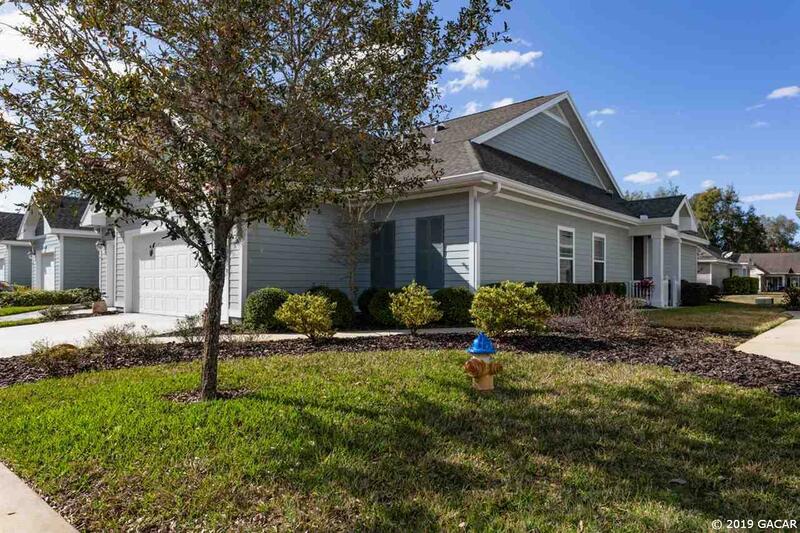 The master retreat is complete with walk-in closet, double sinks, tub, and walk-in shower. 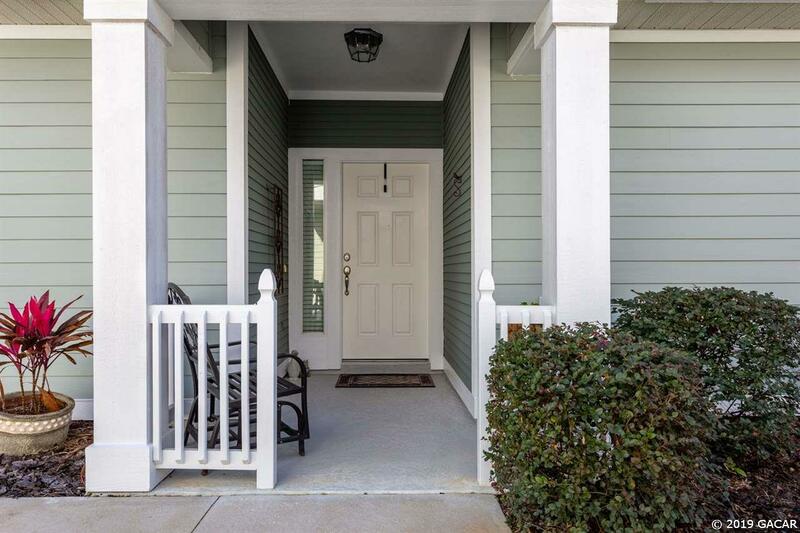 Other bonus features include a screened porch overlooking green space, 2 car garage, all within steps from community pool, clubhouse, tennis courts, and plenty of sidewalks for walking! 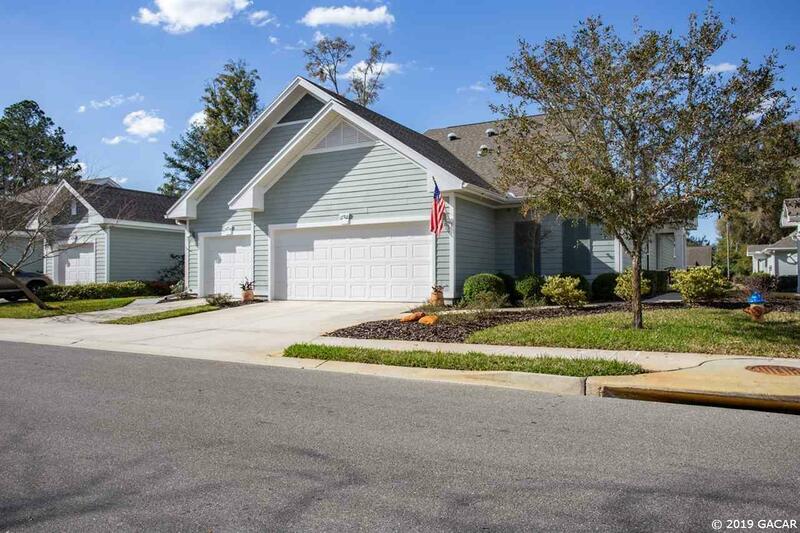 All within minutes to Tioga Town Center, Jonesville Publix, and lots of shopping and dining!